Johnny Depp has offered Lindsay Lohan the use of his private island. “Pirates of the Caribbean” star and Vanessa Paradis own their own Caribbean retreat and make regular trips there to get away from it all. Now Johnny Depp has reportedly offered the “Mean Girls” actress use of the island whenever she wants to escape the intense interest in her private life. 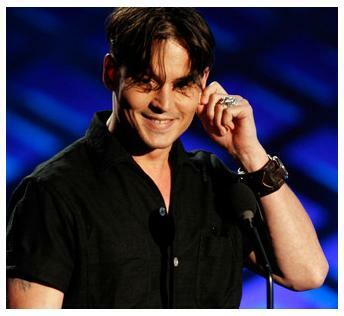 The celebrity pair met backstage at the MTV Movie Awards after Johnny had picked up two prizes for Best Villain and Best Comedy Performance and Lindsay Lohan was delighted when Johnny Depp invited her to stay on the island. Was Cameron Diaz Currently Dating Diddy?